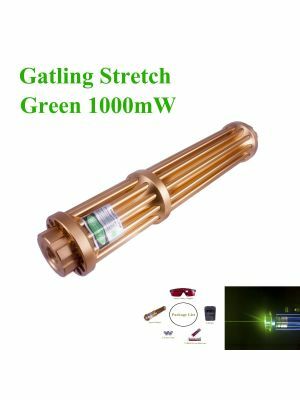 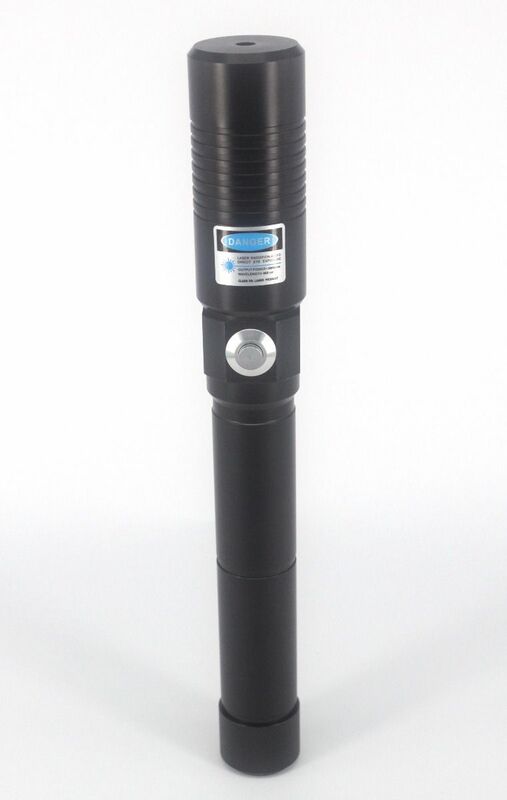 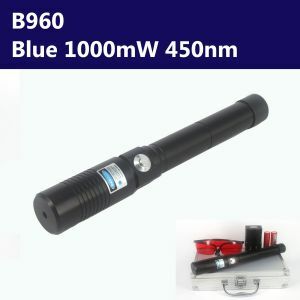 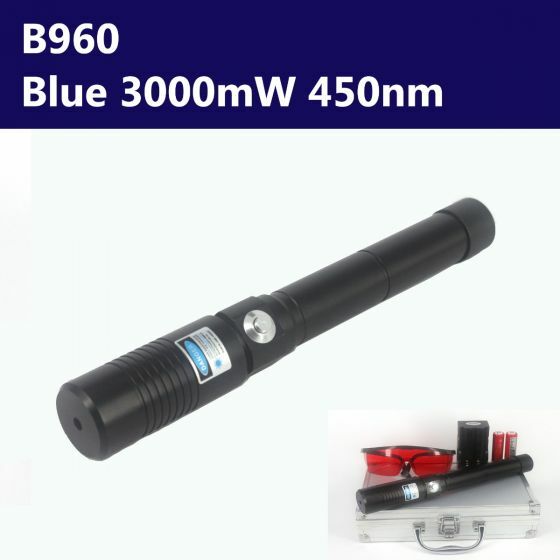 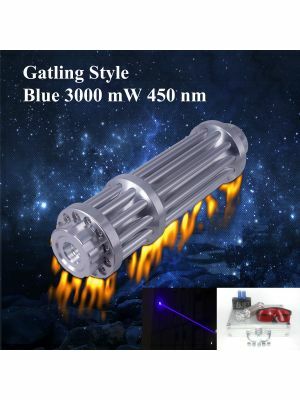 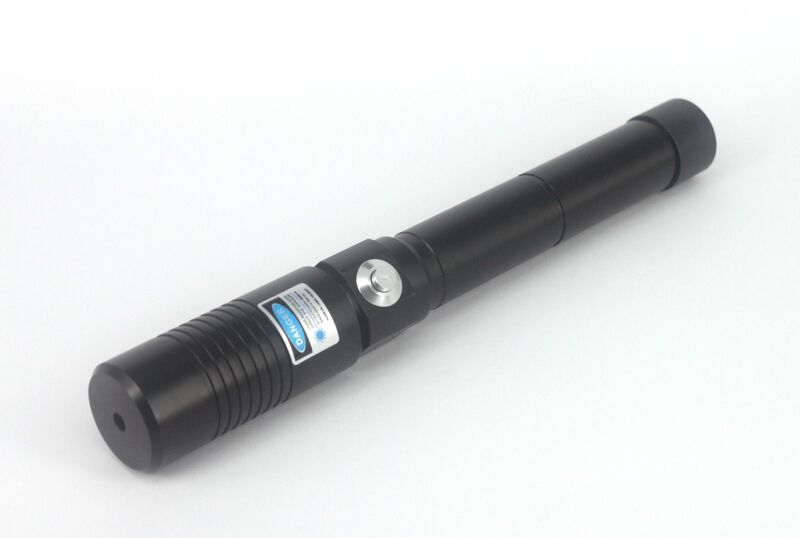 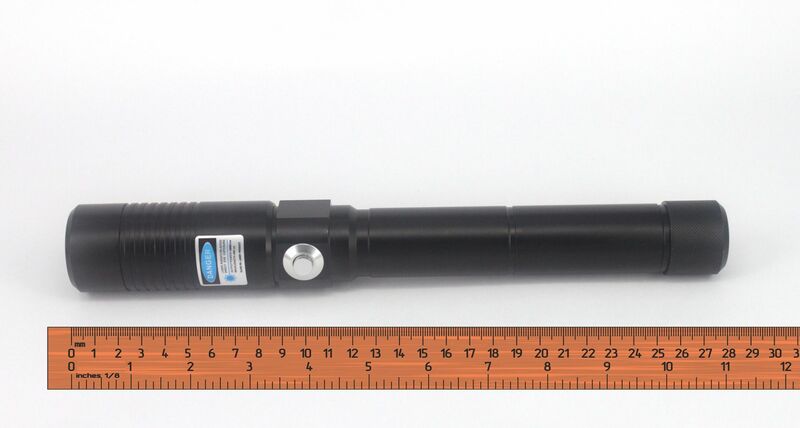 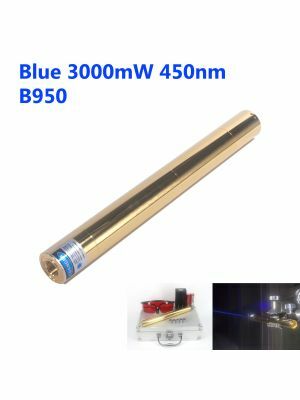 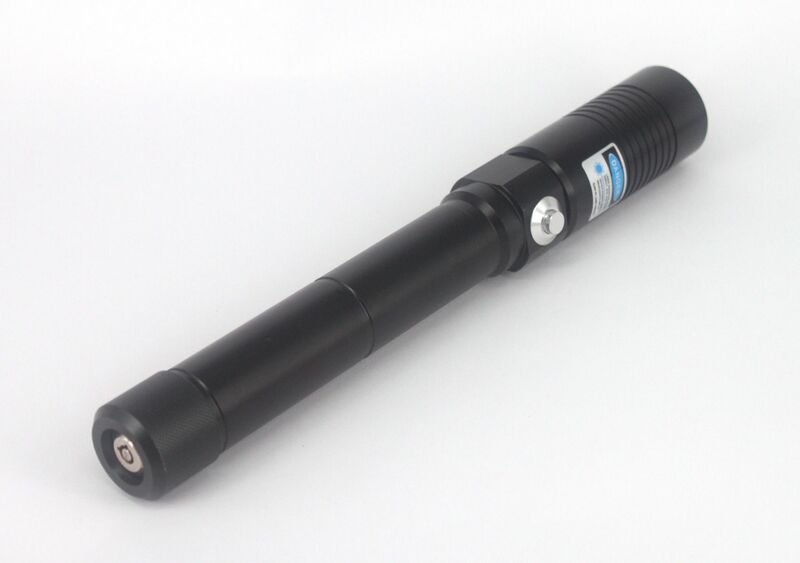 This 3000mW laser pointer is featuring low power consumption and long hours of continuous run time. 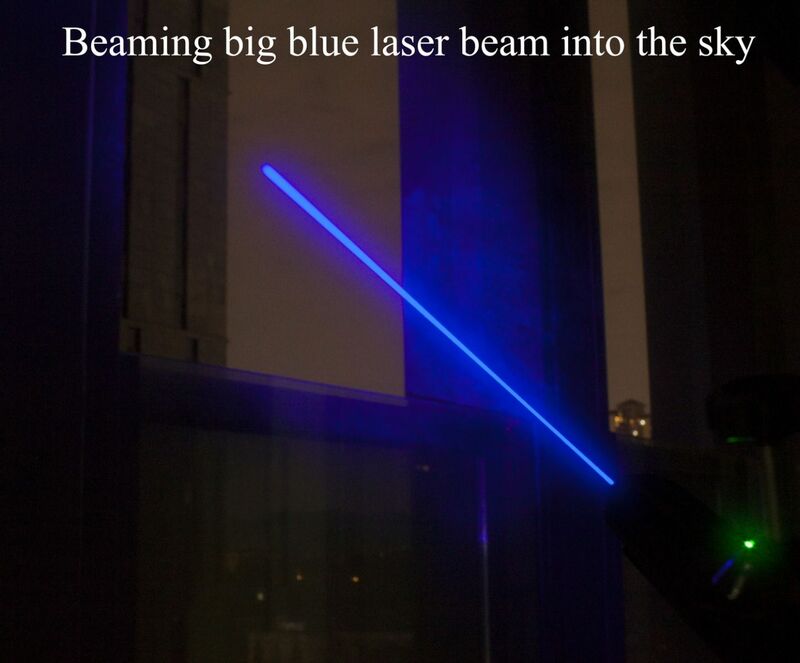 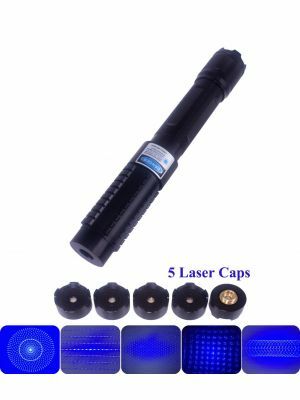 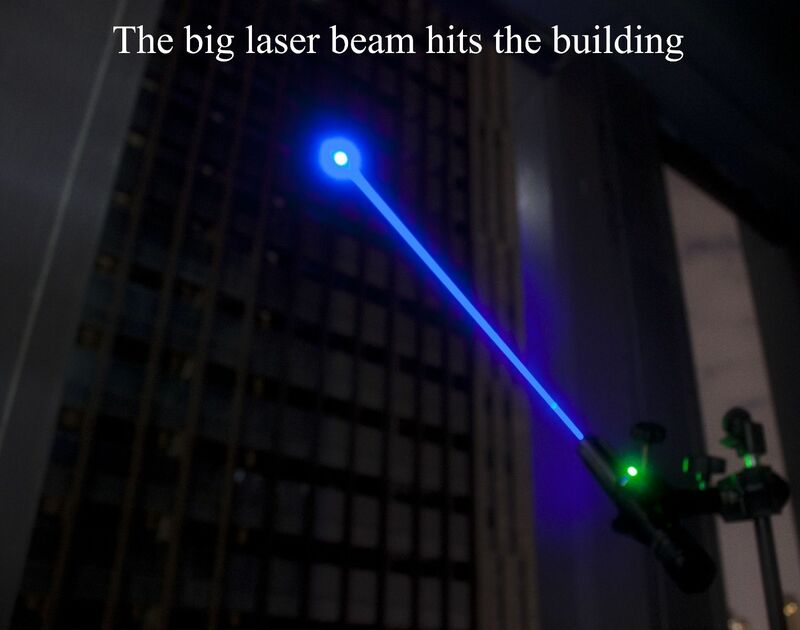 It can give out soft and high-efficacy laser beam light. 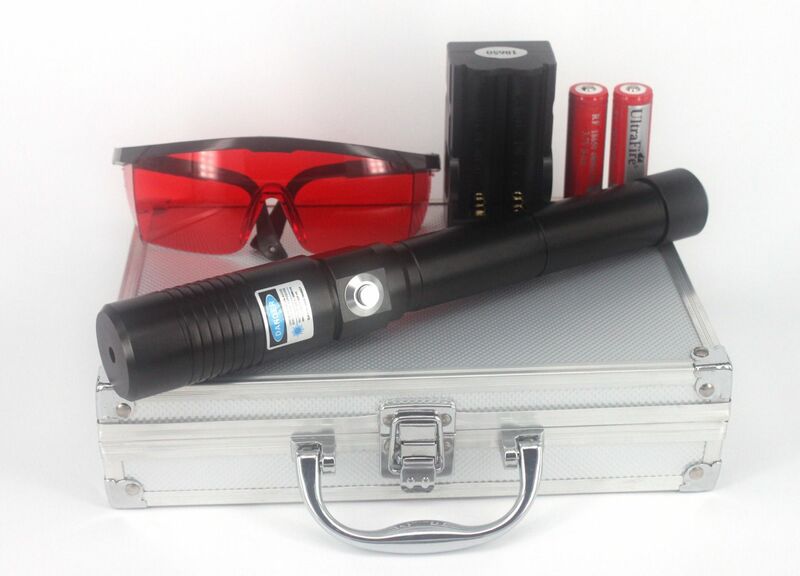 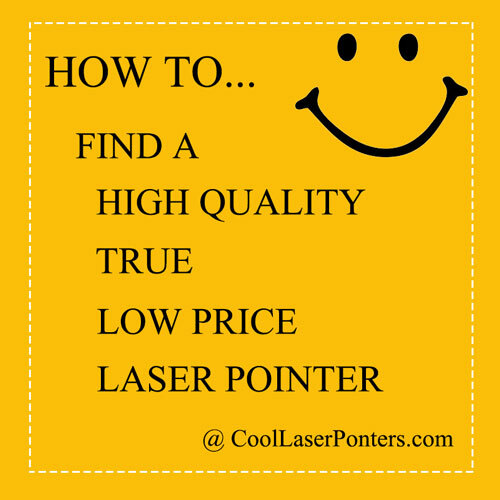 Here, you can enjoy the professional laser pointers and after sale service!